Healthcare Supply Chain Association (HSCA) President and CEO Todd Ebert is a nationally recognized supply chain leader, a group purchasing industry expert, and a registered pharmacist with more than 30 years of healthcare experience. Ebert joined HSCA in 2015 from Amerinet, Inc., a national healthcare solutions organization and HSCA member, where he had served as President and CEO since 2007. After joining Amerinet from Intermountain Healthcare in 1991, Ebert served in a series of leadership roles including Vice President of Amerinet’s pharmacy program; President of Amerinet’s private-label company, Amerinet Choice, LLC; Executive Vice President for Contracting Operations and Purchasing Program Development Units; President of Operations; and as President and Chief Operating Officer. Prior to Amerinet, Ebert gained extensive experience in several other sectors of the healthcare industry. He is a former vice president and general manager of a specialty healthcare product logistics company; a director of hospital and retail pharmacy; and has owned and operated a nursing home clinical pharmaceutical consulting company. Internationally, Ebert has provided pharmaceutical consulting to foreign government officials and healthcare providers. 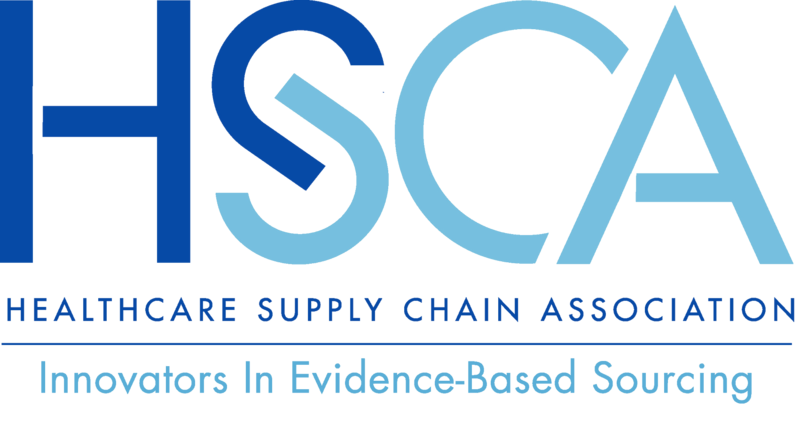 Ebert is a former Chair of HSCA and is the immediate past Chair of the Healthcare Industry Supply Chain Institute (HISCI). He is often requested as a guest speaker for industry events on subjects ranging from pharmacy to group purchasing trends. Ebert holds bachelor’s degrees in pharmacy and business management from the University of Utah and a Master of Science degree in pharmacy administration. He is a registered pharmacist.